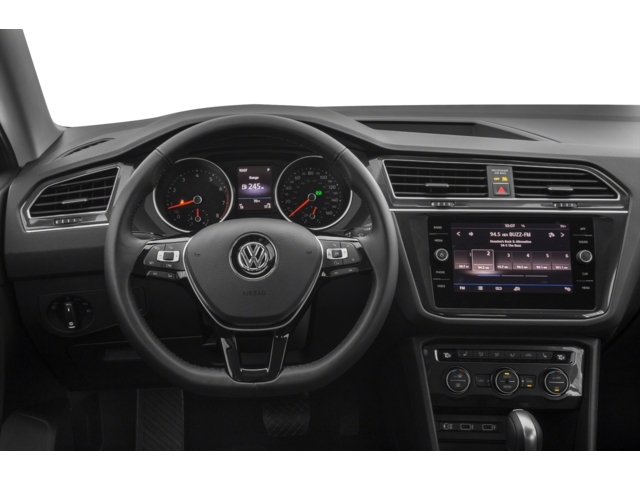 Scores 29 Highway MPG and 22 City MPG! 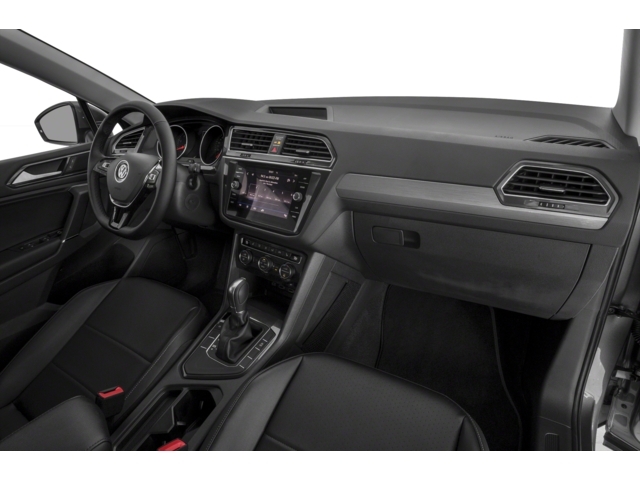 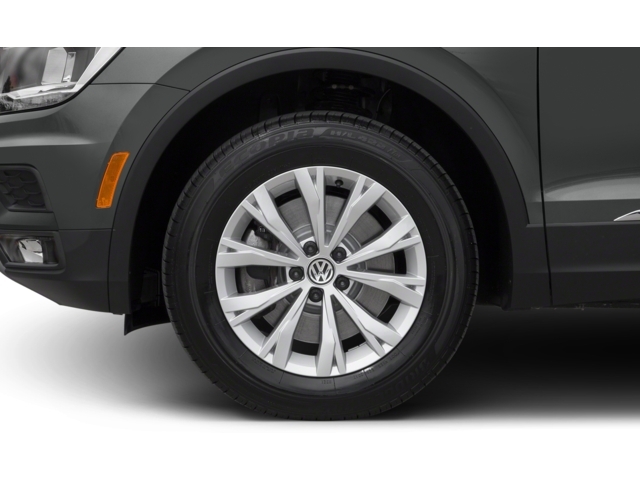 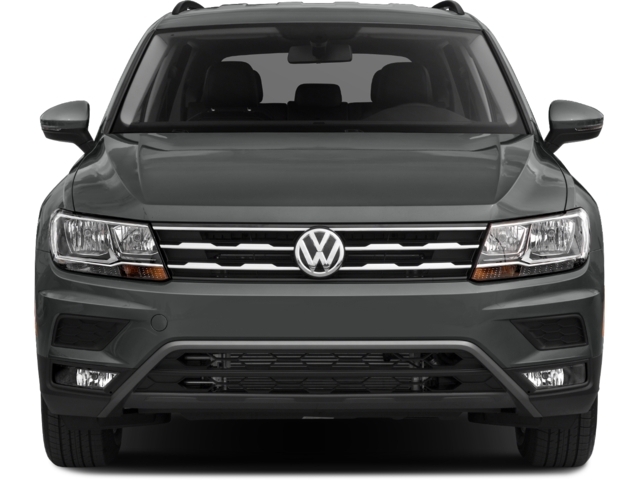 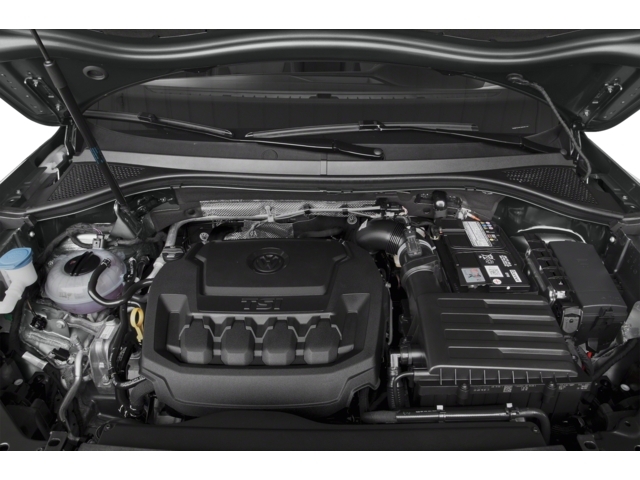 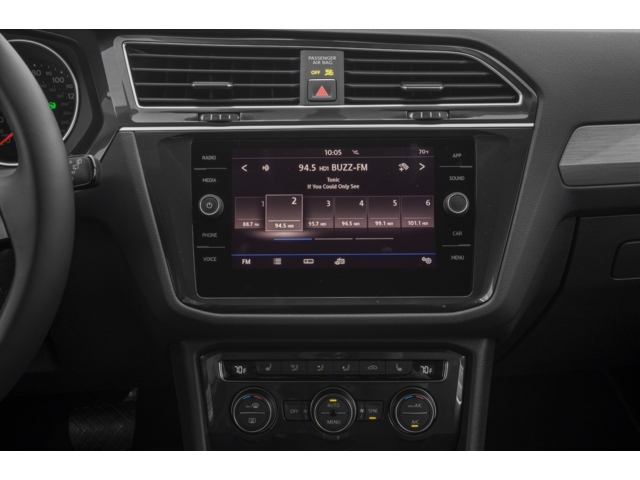 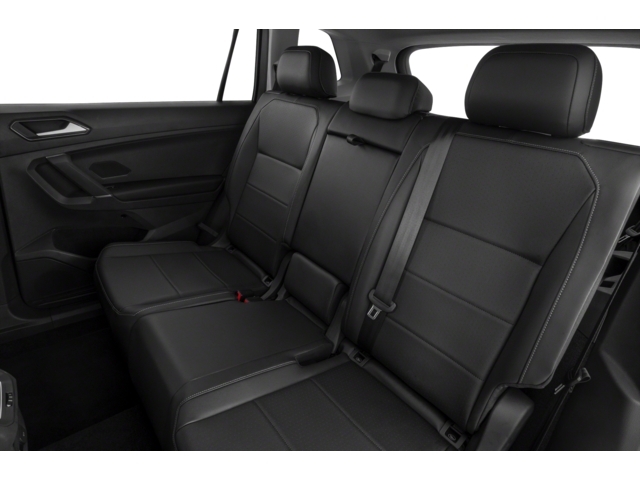 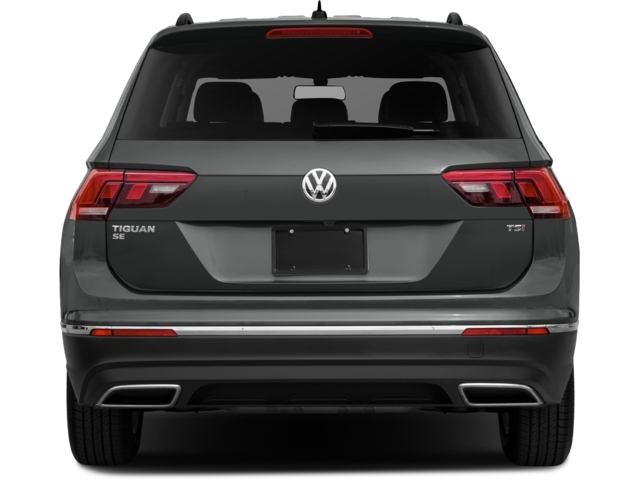 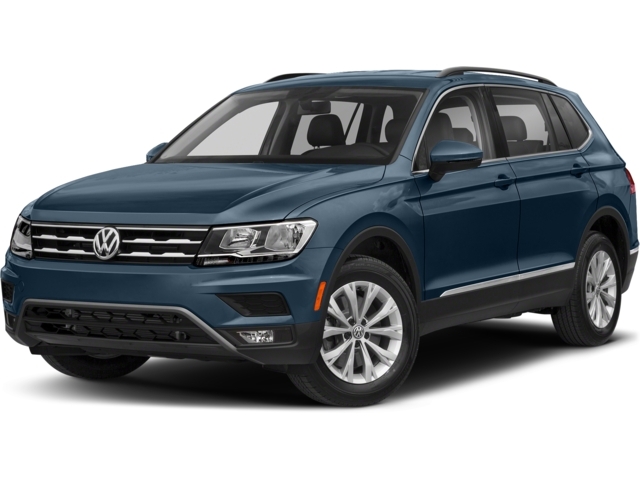 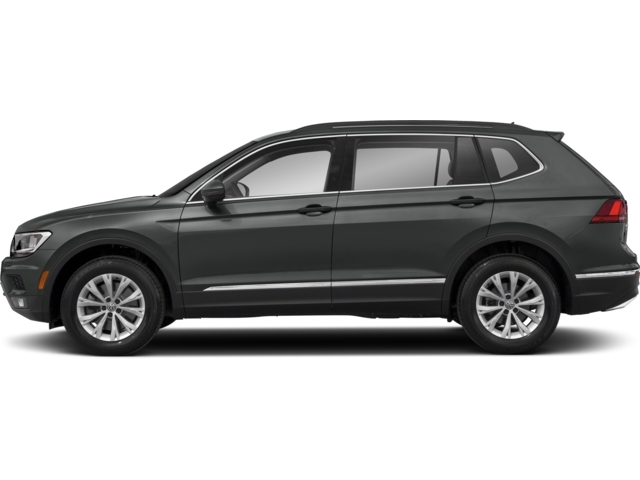 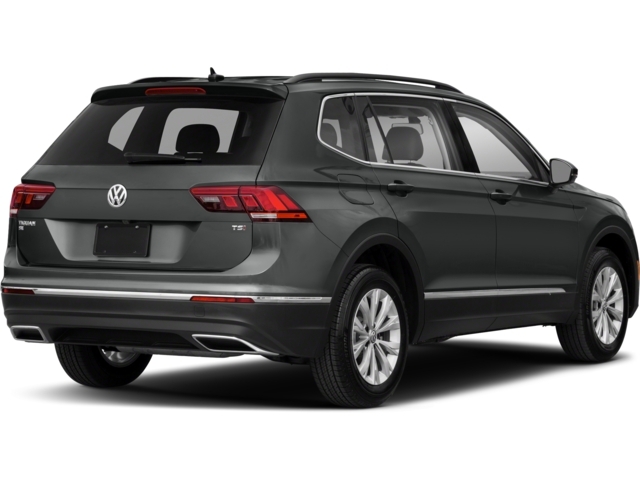 This Volkswagen Tiguan delivers a Intercooled Turbo Regular Unleaded I-4 2.0 L/121 engine powering this Automatic transmission. 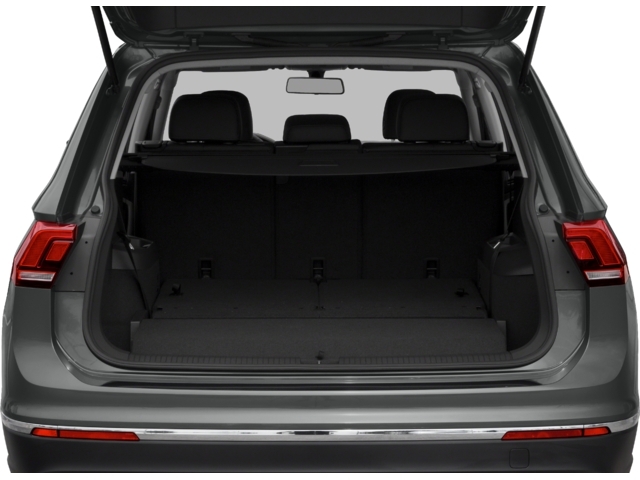 ROADSIDE ASSISTANCE KIT, PANORAMIC SUNROOF PACKAGE, 3-ROW RUBBER MATS KIT. 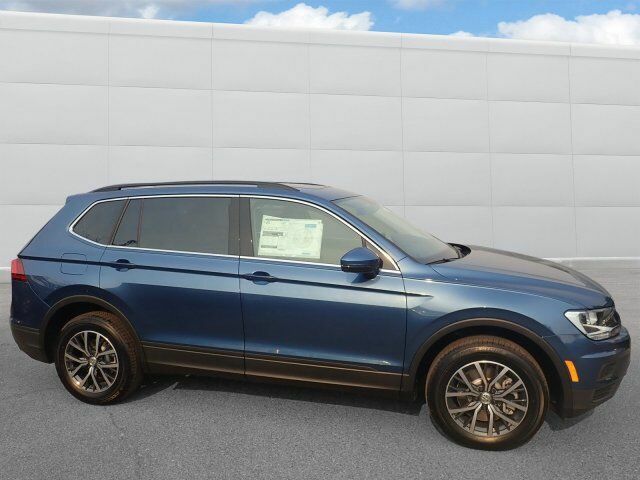 Wheels: 17" Wide Multi-Spoke 2-Tone Alloy, Variable Intermittent Wipers w/Heated Jets, Trip Computer, Transmission: 8-Speed Automatic w/Tiptronic -inc: sport mode, Tracker System, Towing Equipment -inc: Trailer Sway Control, Tires: 17" All-Season, Tailgate/Rear Door Lock Included w/Power Door Locks, Systems Monitor, Strut Front Suspension w/Coil Springs.